Does he get tired running in the garden? You bet! 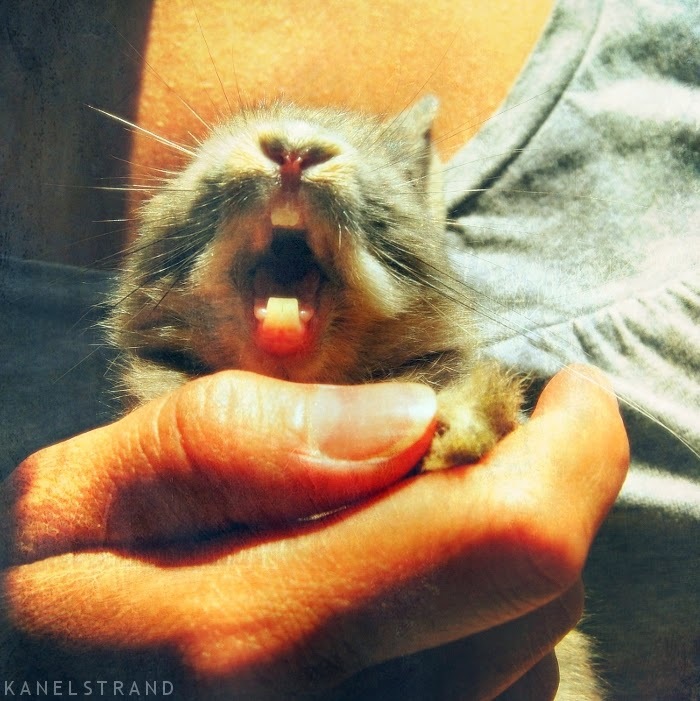 A yawn from Muffin Rabbit on a lazy sunny Saturday.